For Coop Tour 2014, several new contests have been added to add to the fowl fun. We encourage everyone to participate in the various contests. Do you have chicken art that your child has created you feel deserves some attention? Maybe suitable for a resume for entry into Stanford or Harvard? We have just the contest for you. 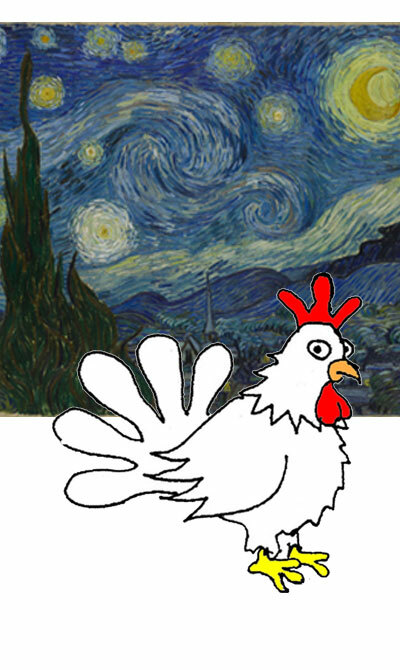 Click on the link below to find out how to get your chicken art (scanned drawings or photos of chicken art) posted and judged on our website! 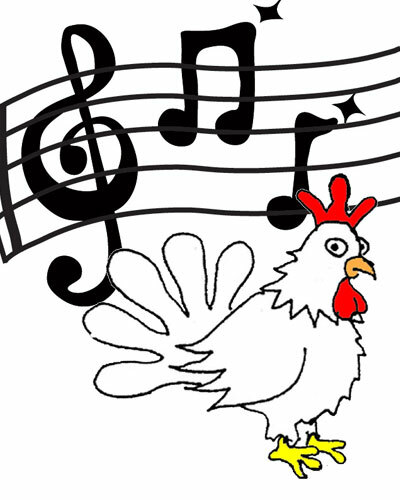 Are you musically talented and have written and performed songs about chickens and coops? We need you and your music for our contest and website.